Zimbabwe will introduce a new currency in the next 12 months, Finance Minister Mthuli Ncube said on Jan. 11. Zimbabwe abandoned its own currency in 2009 after it was wrecked by multibillion-percent hyperinflation. 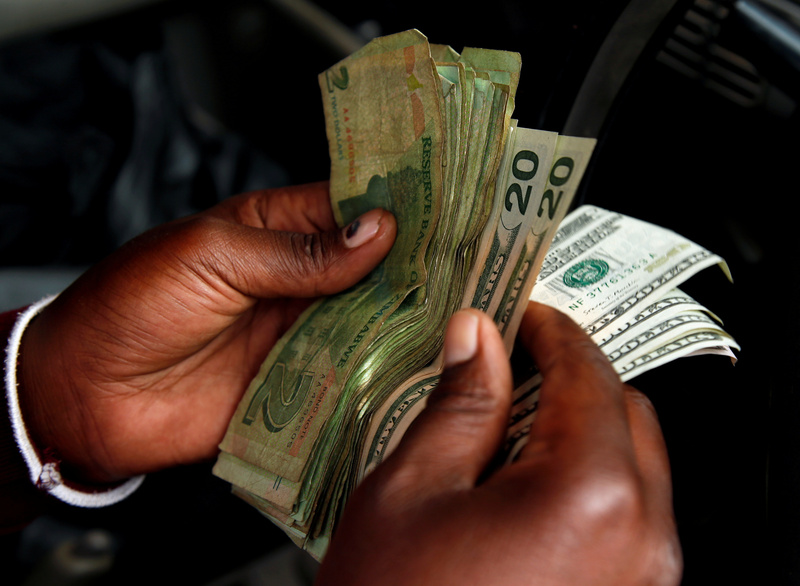 In its place, Harare adopted other currencies such as the U.S. dollar, sterling and the South African rand but the scarcity of hard currency has crippled the economy. President Emmerson Mnangagwa, who replaced long-time ruler Robert Mugabe after a November 2017 coup, said on Jan. 12 that fuel prices would rise from $1.32 to $3.31 a litre. The move, which was designed to suppress a sharp increase in energy consumption, triggered protests in the capital Harare on Jan. 14.